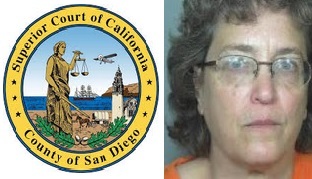 San Diego CA (Oct 12)--Felon Debbie Frisch remains behind bars in San Diego today, a day after another hearing at San Diego Criminal Court. Teh Court continued the case yet again, scheduling Miss Debbie's next hearing for Halloween, October 31st, at 8:30am PST. Miss Debbie is being held the Las Colinas Detention Facility in Santee, CA. 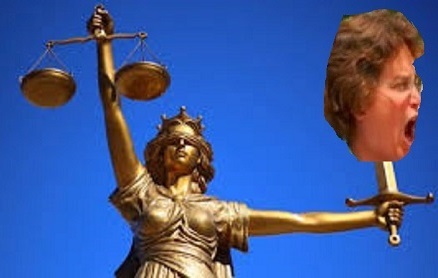 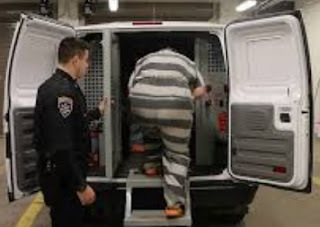 The topic on teh docket is, no doubt, Debbie's extradition to Colorado; there, she will face justice on her latest felony charge(s?) --and be sentenced on her recent felony convictions. 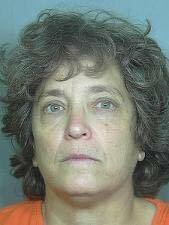 Miss Debbie was supposed to have been sentenced October 2nd, but this hearing appears to be delayed until she is in Weld County's inevitable clutches.